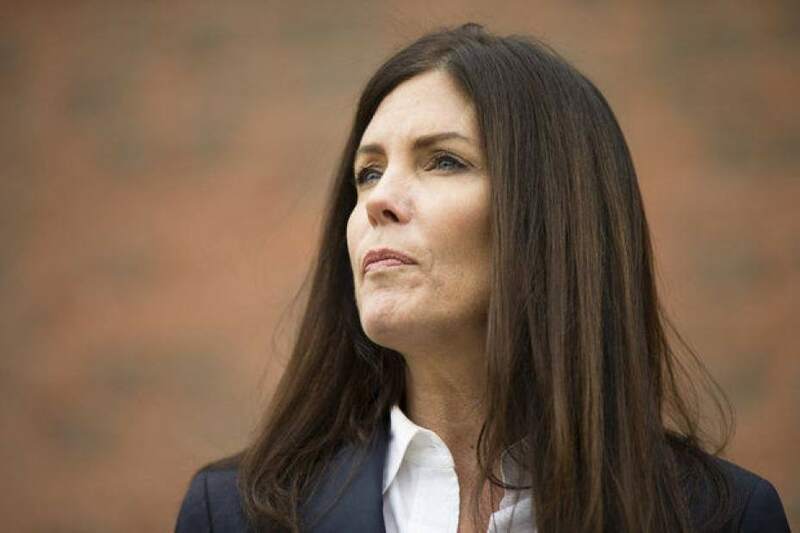 Dems Save Kathleen Kane — The Pennsylvania Senate, yesterday, Feb. 10, fell four votes short of the two-thirds needed to removed a disgraced person who shamelessly ignores the law as the state’s top law enforcement officer. In fairness the vast majority of senators — the vast majority being Republican — did realize that Kathleen Kane should be removed as attorney general. The 29-19 vote though was just not quite enough. Choosing party over principle, all Democrats except Bob Teplitz of the 15th District voted to protect her. They were joined by Republican Stewart Greenleaf of the 2nd District, who may as well be a Democrat considering his voting history. Ms. Kane is facing charges of perjury, false swearing, three counts of obstructing administration of law, and four counts of official oppression relating to allegations that she leaked grand jury information to the press. The state Supreme Court suspended her law license on Sept. 21. The state Constitution requires the attorney general to be a member in good standing with the bar, which suspended lawyers are not. The senators protecting Ms. Kane say she shouldn’t be removed because she had been elected and that her duties were managerial so forget the law and let this person remain as head of law enforcement. And that political leaders could make this claim with a straight face is why people across the political spectrum have acquired the feelings they do regarding the political class. Further, if the shoe were on the other foot and it was the removal of a Republican being sought for the same reasons, every one of the D’s who had voted to save Ms. Kane would have voted otherwise. We think most of the R’s would have actually voted consistently even if it was just to save themselves from the inevitable media outrage which is not going to happen in this case. He says if Ms. Kane has a ethical problem with enforcing the law she should resign. In Pennsylvania it should be noted that it is the attorney general who is the chief law enforcement officer, not the governor. Bykofsky’s piece can be found here.